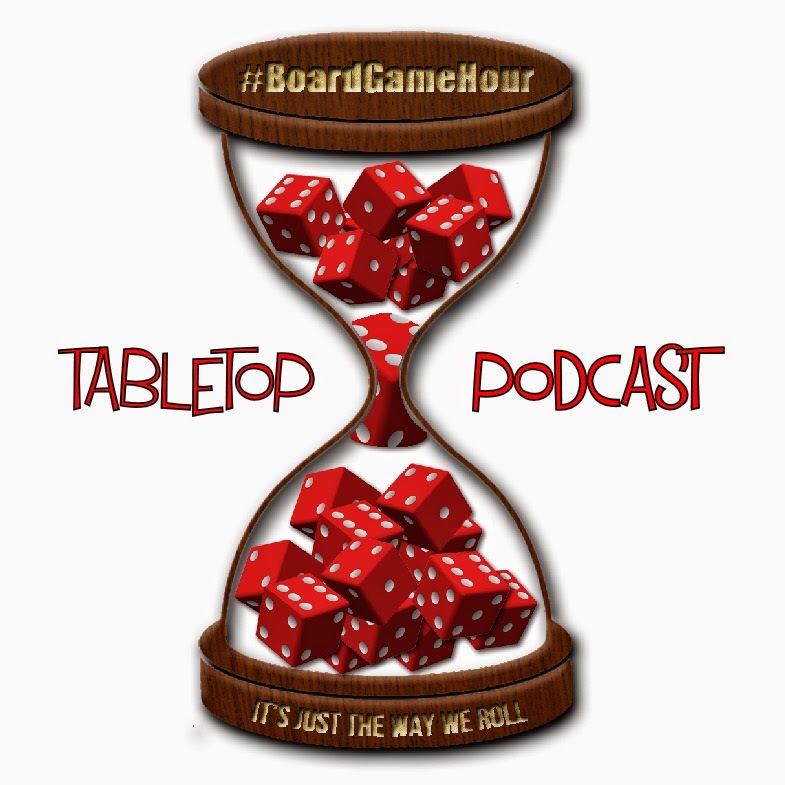 Our two topics for this week are "Award Winning Games" and "Push Your Luck Games". There are a number of awards in the board game world, but i'd like to hear your views on them. Are the amount of awards correct and are we rewarding the right stuff? For me, there are lots of awards for best game, but I'd like to see awards about other aspects of board gaming (but its about your views no mine). Push your luck is a mechanism that could be attached to many games. I guess lots of people will automatically think about dice rolling when I say push your luck, but is there much more to it than that? Q1: Do you know how many of the board games you own which are award winning? Q2: Have you ever bought a game based on it having won an award? Q3: Which is the biggest award a board game can win in your opinion? How much attention do you pay to it? 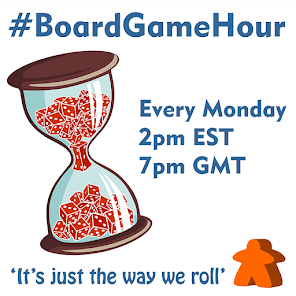 Q4: Are you happy with the amount and type of awards there are in board gaming? Want more? Less? Different? Q5: If you could give an award to one board game what would it be and why? Q6: If you could give an award to one person in board gaming what would it be and why? Q7: How would you describe the "push your luck" mechanisms, what's the heart of this mechanic? Q8: How often do you play game with push your luck in them? What was the last one? Q9: What do you like about games with a push your luck mechanism? Q10: What don't you like about games with a push your luck mechanism? Q11: What are your favourite "push your luck" games? Q12: If you wanted to introduce somone to board gaming with a push your luck game, which would you choose?